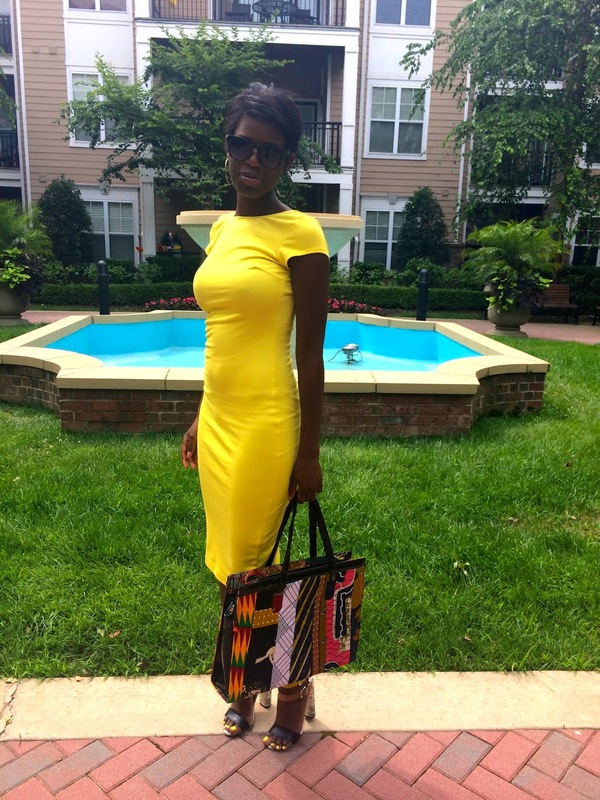 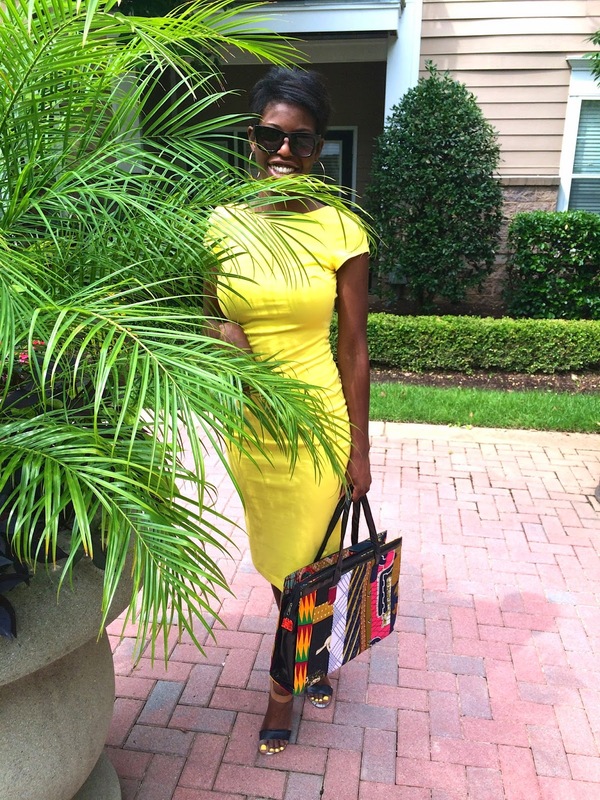 Outfit: Dress: ZARA | Heels: JustFAB (see here) | HandBag:Gifted (see here) | Sunglasses: Nordstrom | Nail Color: "Fiercely Fiona"
This dress reminds of one my favorite Coldplay songs "Yellow." 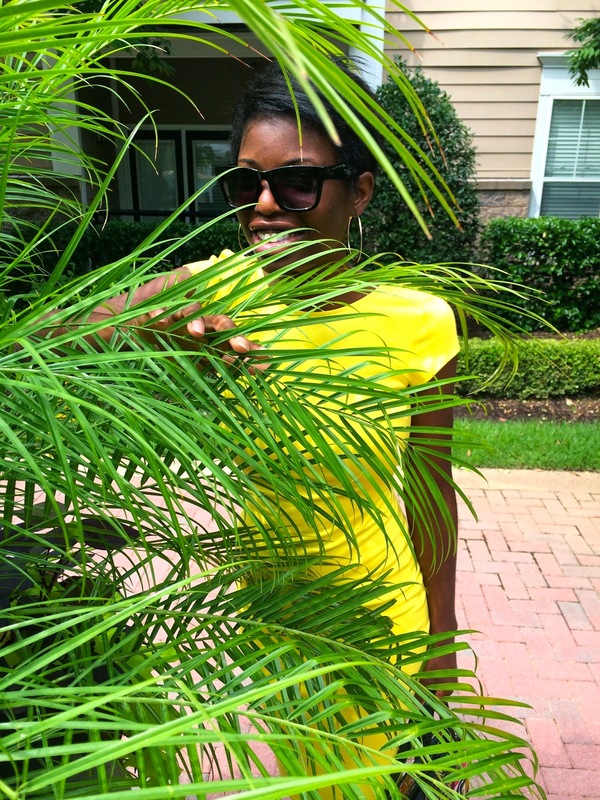 The brightness of the color really compliments my Summer sun kissed brown skin! 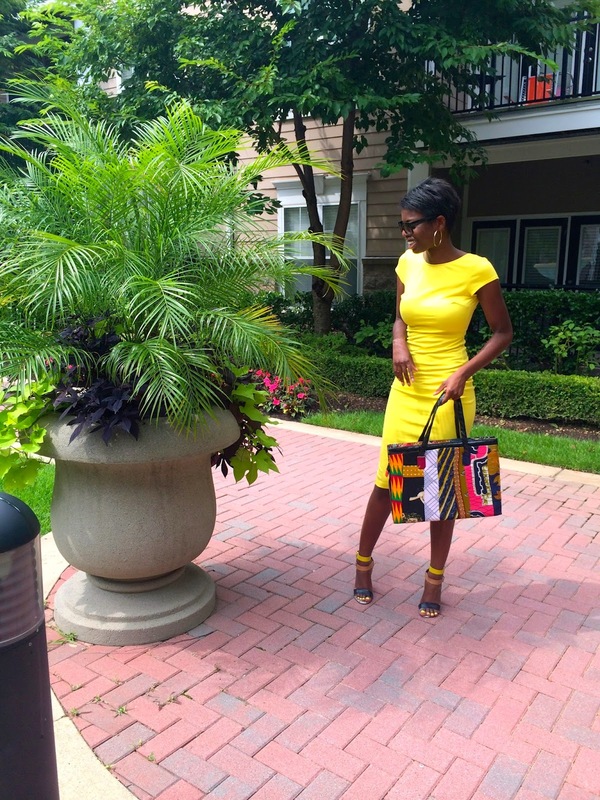 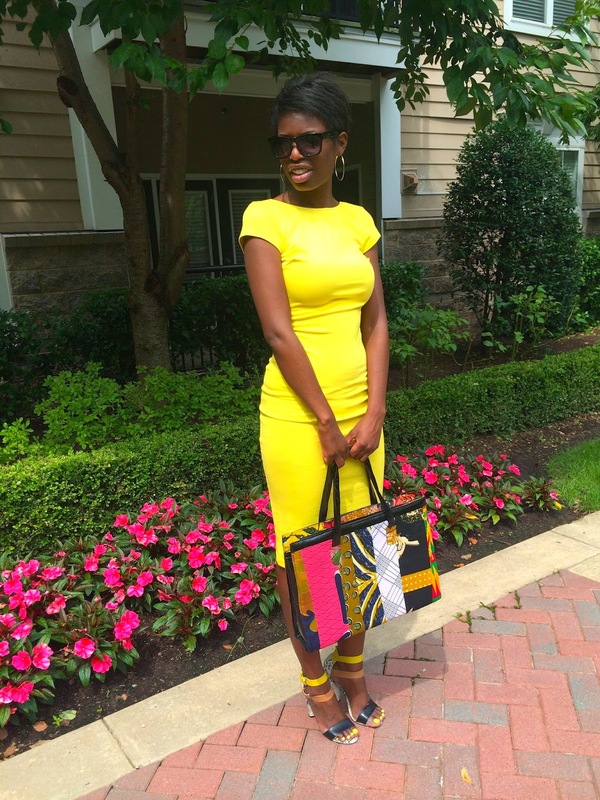 I also love my Ghanian made handbag as an colorful accessory to the dress. 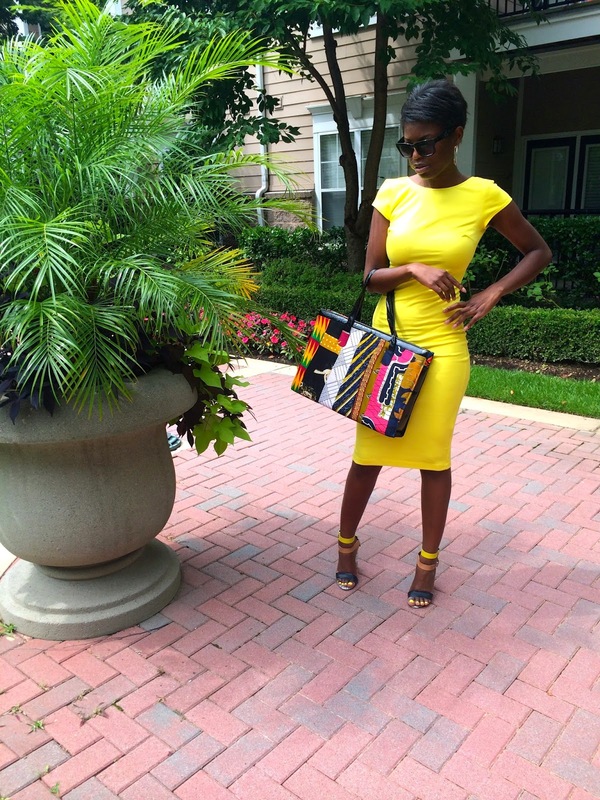 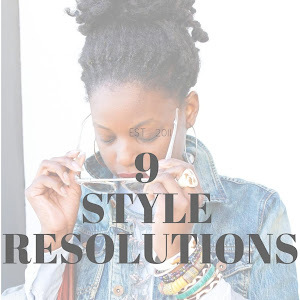 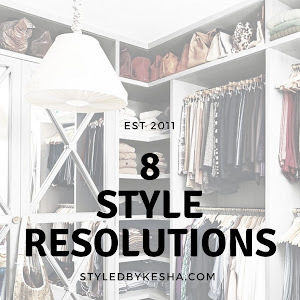 What are your favorite summertime colors to wear?